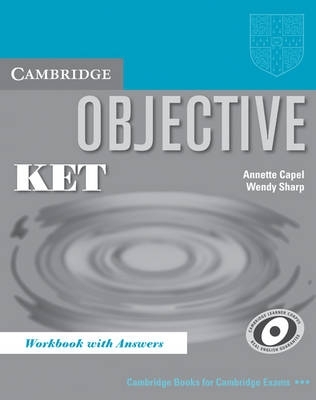 Objective KET offers students complete preparation for the Cambridge Key English Test. The course combines solid language development with systematic and thorough exam preparation and practice. The short units give a sense of progress and cover a wide variety of motivating topics relevant to the exam. Regular revision and recycling of language is provided by the revision units.